You might have heard about being a beta tester. 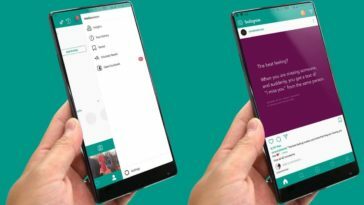 Well, this is actually a method of testing the beta version of apps like WhatsApp so that users can report bugs and provide feedback for technical support. If you become a beta tester, you will be able to take advantage of new features as well as performance fixes. However, there may still be some bugs and issues, which include possible loss of your chat history. According to developers, it is not intended for people who are not familiar with beta versions of apps. Instead, you are advised to use the regular version and wait for the updated version by downloading the app from the store. 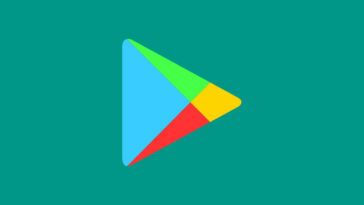 You have to go to the Play Store and look for WhatsApp. Tap on the app and you will see an option to become a beta tester. This will be at the bottom corner of the page where you can see an option for Developers. 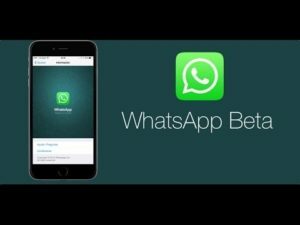 This will enable you to use the beta version of WhatsApp and you will receive regular updates. 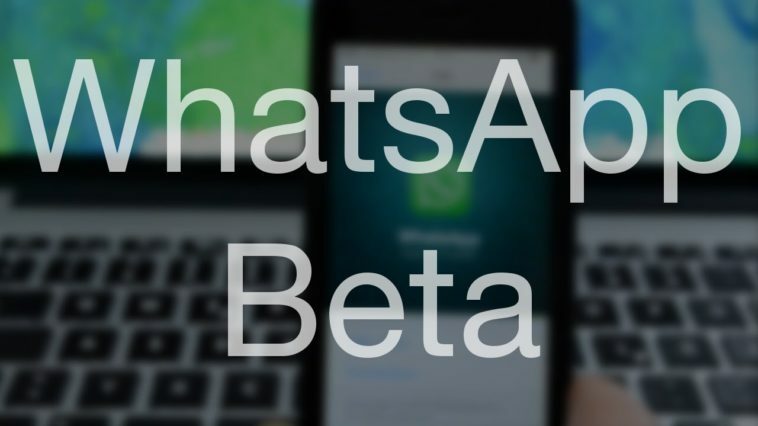 As a beta tester, you will be able to access the most recent features of WhatsApp before it will be rolled out for public use. 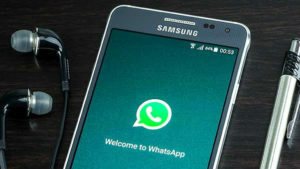 The WhatsApp Messenger will update you that you have already installed the app on your device. Thus, you need to download and install it if you haven’t used it yet. You have to back up the chat history from your regular WhatsApp installation. 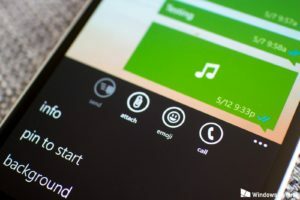 Simply go to Settings, Chats and calls, Backup, and then tap the Backup again. 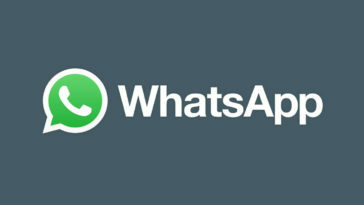 You can email WhatsApp at wp-support@whatsapp.com or follow them on their Twitter account. 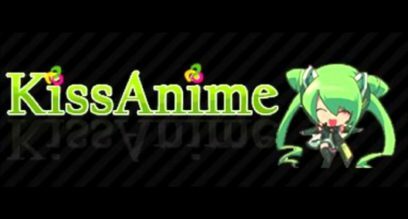 This may take around a few hours before you are able to download the public version though. So, you should have a little patience when using the WhatsApp Beta version. There are a few features that you can test out yourself before they release a stable build pretty soon. Dark Mode – This update will turn the theme of the whole instant messaging platform into black. This mode was intended to ease the pressure on the eyes of the users when in dark environments. The white and green themes will get bright when used in the dark, which will cause stress to the eyes. In short, it will turn the color scheme to black. Moreover, this can help keep the battery life optimal for devices using OLED displays. For those using such products, black areas will be turned off and gives an infinite contrast ratio and save battery. Swipe to Reply – This enables users to respond to texts directly. Users of iOS devices already have this feature, but Android users can have it as part of the beta program. If you want to get ahead of the official update, then perhaps this is the best time to sign up for a beta release.